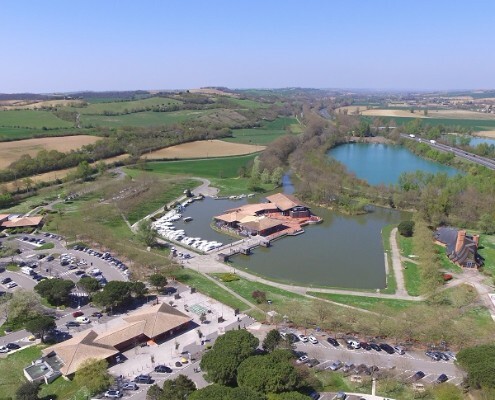 Located by the canal du Midi, forty kilometres away from Toulouse towards the Mediterranean sea, The Comité Départemental du Tourisme of Haute-Garonne invites you to discover the local specialities and know- how of its territory. 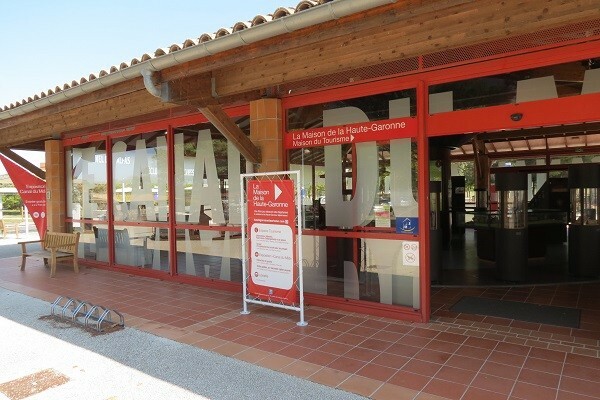 A Tourist Information Point: Information and personalized advice, ticketing, accommodation and holiday booking… You’ll find many ideas of places to visit, cultural and sport activities to discover Haute-Garonne ‘département’ and the canal du Midi. We organize day trips in Lauragais and canal du Midi area for groups. 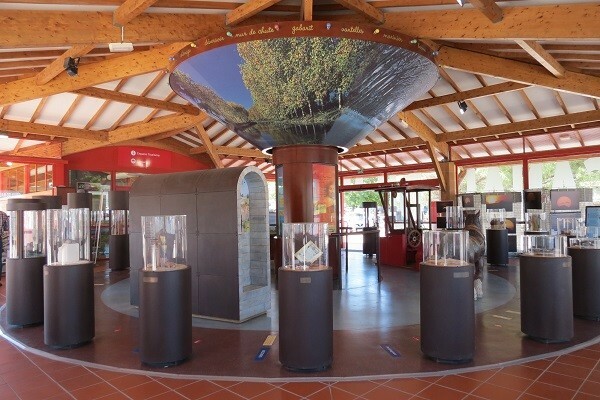 Canal du Midi exhibition: Thanks to the educational panels, the 200m²exhibition allows you to discover all you have to know about this water way built during the 17th century, from the project to its exploitation. We have a document in English to help you visit the exhibition. Free entrance. 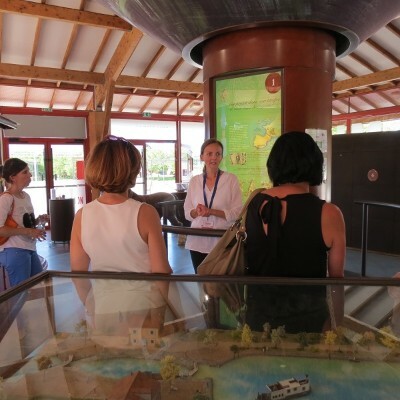 A guided tour for groups is possible on reservation. 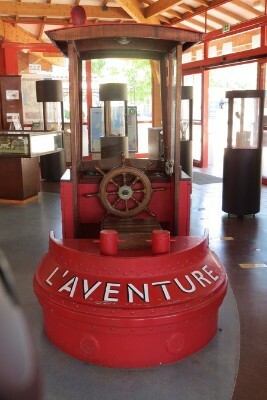 In Port-Lauragais, you can also rent a boat … or wander along the canal… you will never look at it the same way again. 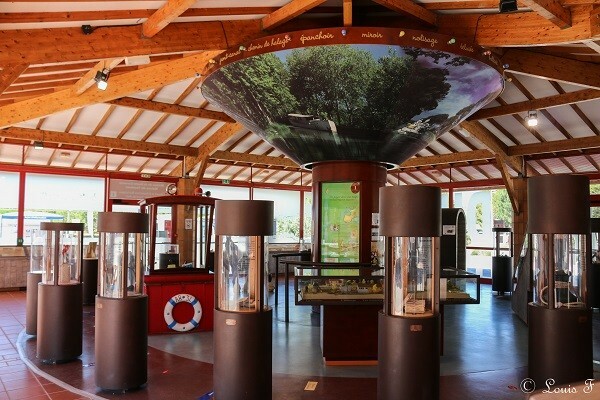 The exhibition has earned the “Tourism and Disabilities” brand related to people with physical and mental disabilities. 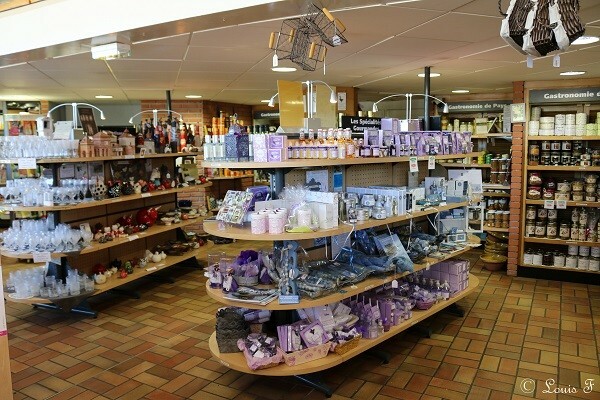 The shop of local products is accessible to people with mobility impairment. 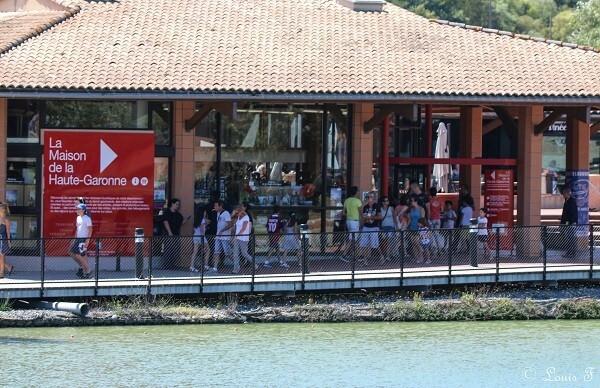 The Maison de la Haute-Garonne offers services to cyclists (accommodation, bike rental and repair, Tourist offices, places to visit). Exhibition: from May to September, every day from 10 am to 6 pm. Open all year round for groups (book in advance). 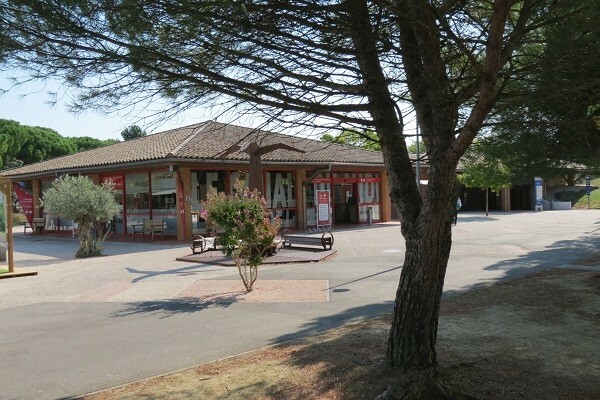 By the A61, 45 kms away from Toulouse towards the Mediterranean sea, between Villefranche and Castelnaudary exits. By the road D813, follow the CD80 in Avignonet. By the cycling track along the canal du Midi.